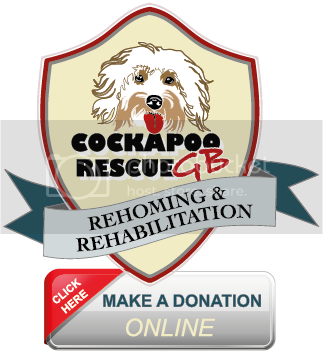 ​We offer a non-profit, non-judgemental service and rely on good will donations to operate in the best interest of the Cockapoos in need. You can support us by making a donation here. We are grateful for any amount you can give.